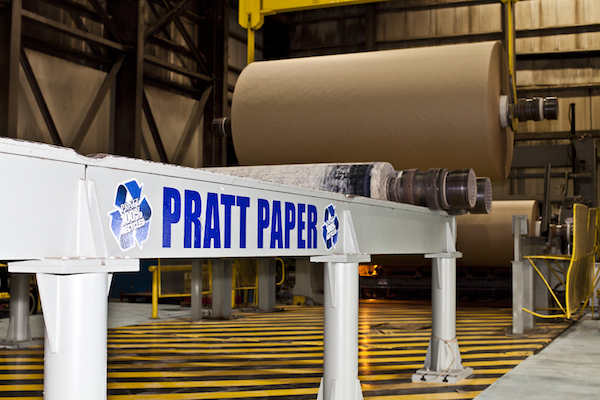 Pratt Industries has been America’s leading recycled paper and packaging company for over 25 years – dedicated to the sustainability of our planet, our customers and our people, and is recognized around the world for its environmental stewardship. This cornerstone of sustainability on which Pratt Industries, USA is based began with our Australian sister company Visy. From its inception, Visy steadily built its customer base by establishing a reputation for strong customer service, competitive prices and innovation. These were the key pillars that guaranteed a sustainable foundation from which the Visy business could expand. In the late 70’s and early 80’s, Visy opened its first paper recycling mills. It was an investment that not only recognized the need to use resources more sustainably, but also put Visy at the forefront of the recycling movement. In the 1990’s, Visy began acquiring box plants and building a paper recycling mill in the United States. This led to Pratt Industries USA and a paper recycling contract with the City of New York in 1995, making them responsible for recycling 150,000 tonnes of the city’s recyclable paper every year. Our focus is on reclaiming fiber through recycling OCC (Old Corrugated Containers) and Mixed Paper and converting that discarded fiber into 100 percent recycled packaging, thereby reducing our impact and our customer’s impact on the environment. Landfill avoidance and minimizing the amount of useable fiber that goes to the landfill is essential for environmental stewardship – whether that is reusing discarded paper or gasifying materials that are otherwise destined for the landfill in our clean energy plant. 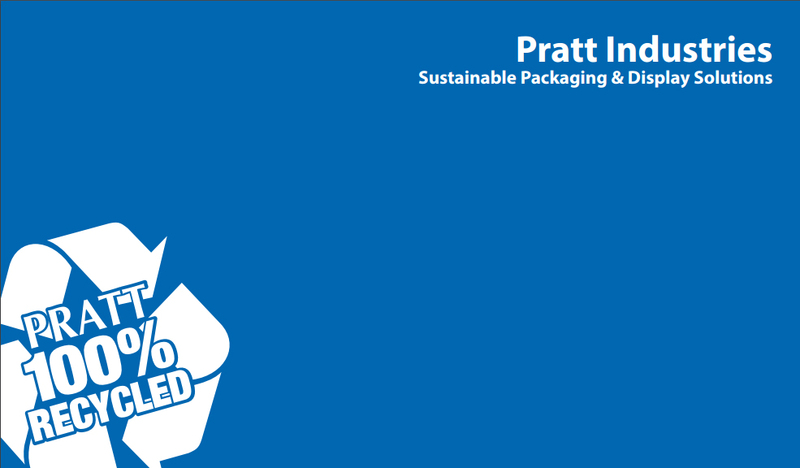 Pratt Industries, which was born into a family heritage of sustainability and sustainable packaging, remains at the forefront of these sustainability efforts to this day due to a long record of engineering the best containerboard machines to meet the precise packaging needs for a wide range of markets. Our corrugated packaging is proudly made from post-consumer recycled fiber and most lines are completely recyclable. We use the most modern technology to manufacture advanced containerboard grade structures which had often been previously unavailable, using less material to create packaging that is equal or better than anything in the marketplace. Our commitment to lightweight packaging is resonating as an expanding customer base seeks to optimize its packaging needs. We continually strive to reduce paper weights to eliminate costly over-packaging as well as reduce the environmental impact. As the 5th Largest Corrugated Packaging Company in the USA and the world’s largest, privately-held 100% recycled paper and packaging company, our series of corrugating facilities strategically placed throughout the United States and Mexico continue to fulfill Pratt’s mission to be the best vertically-integrated paper, packaging and resource recovery company in the western hemisphere.